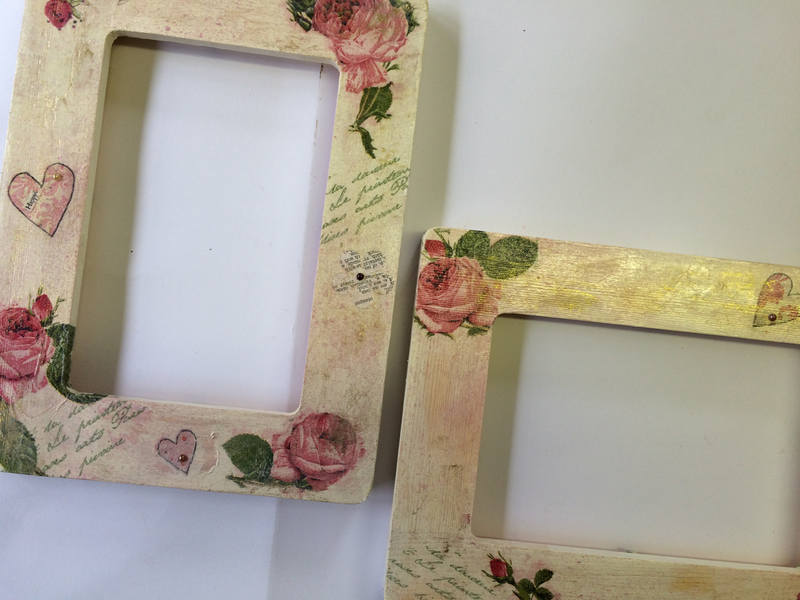 An old frame, or nick-nack around the house…we’ve all got something that we used to love but now feel is past it’s time or a bootsale find that would look fab ‘done up a bit’ but we don’t know where to start… welcome to Upcycling! 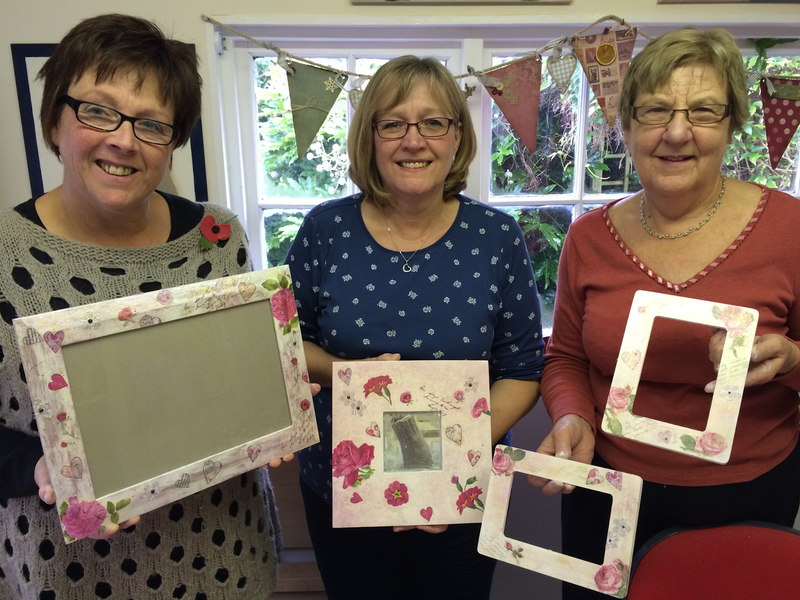 Yesterday I showed my ladies how easy it is to take a piece and bring it up-to-date… and I think they did a great job! 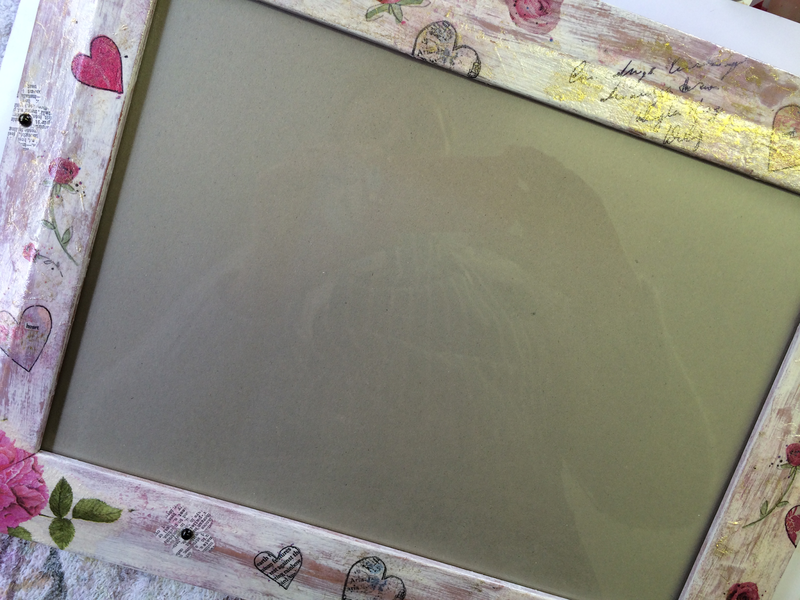 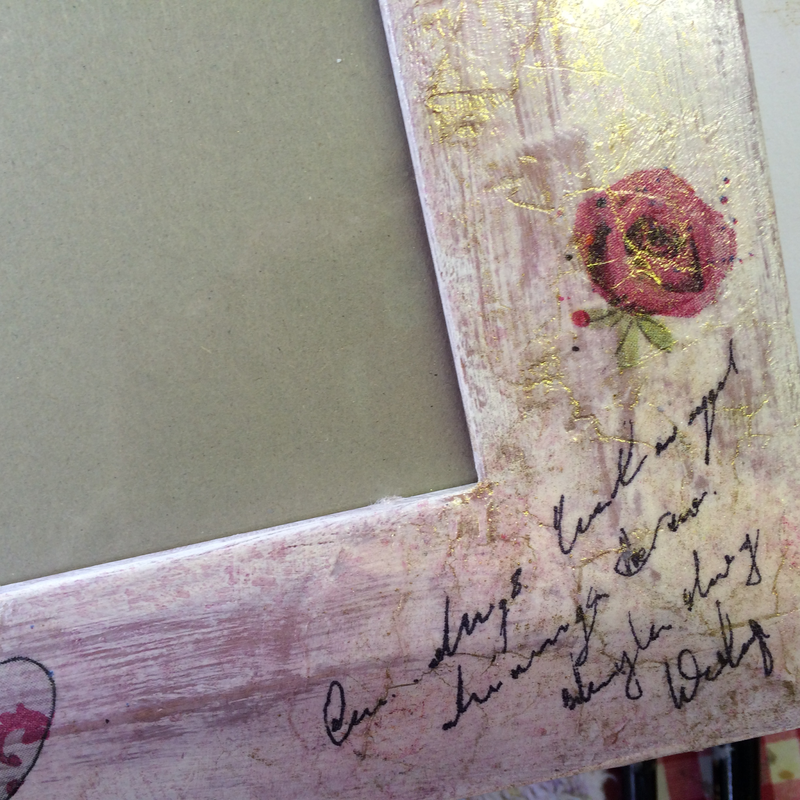 I love this photo of the corner of Gayle’s frame as it shows how plain brown wood can be transformed into Shabby Chic heaven! 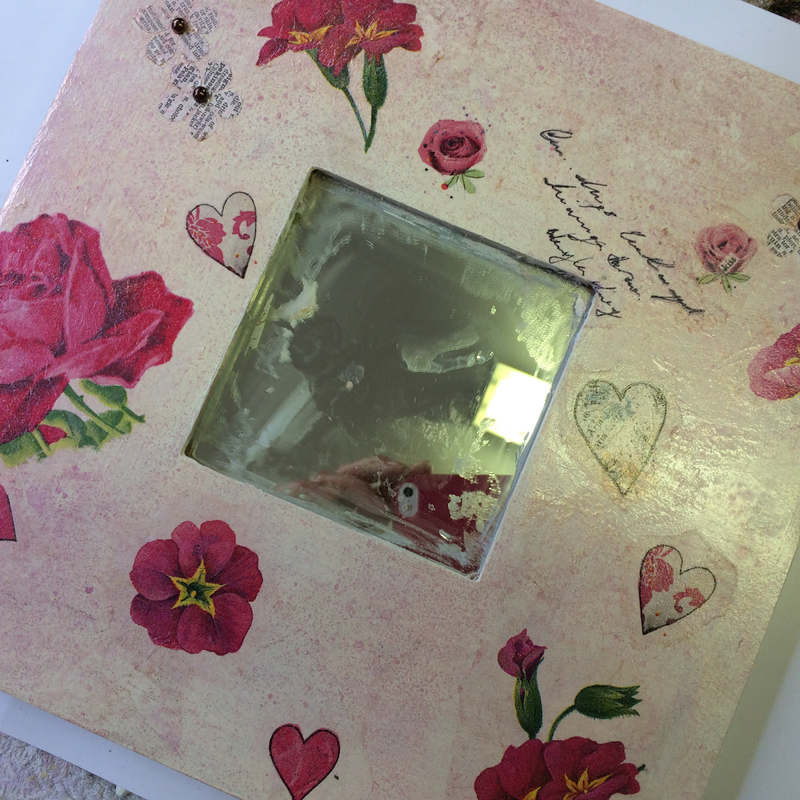 I have one place left when I re-run this workshop on the evening of Thursday 27th November so if you would like to come along contact me asap on 07896038125 or email dawncatmull@hotmail.com.